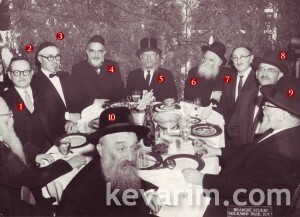 Please contact us, if you recognize anyone in these photos!!!! 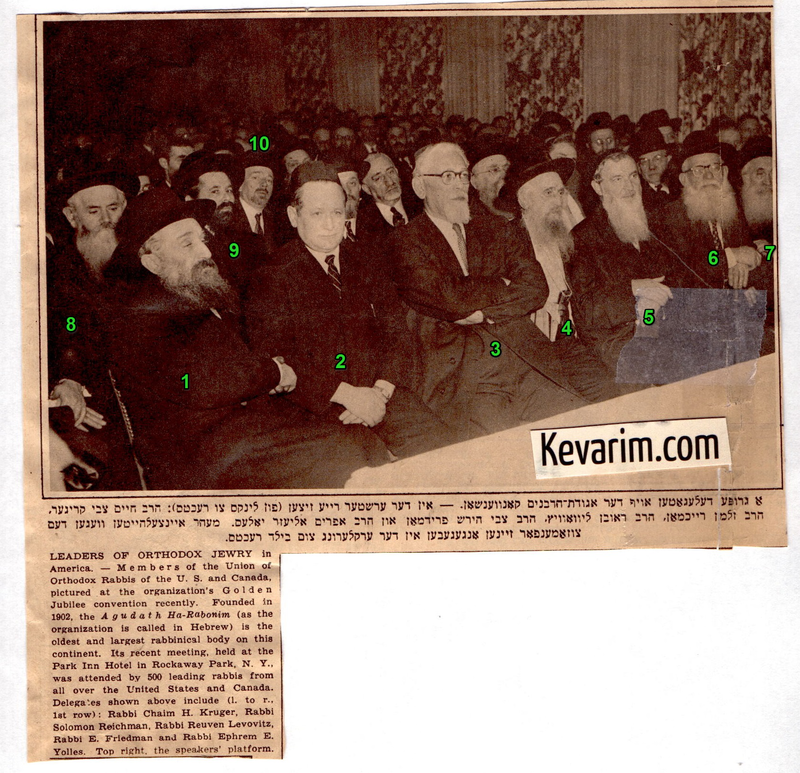 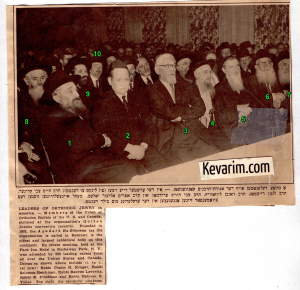 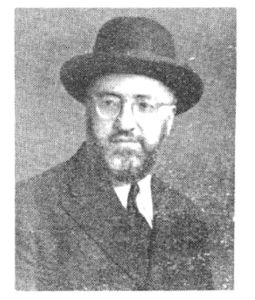 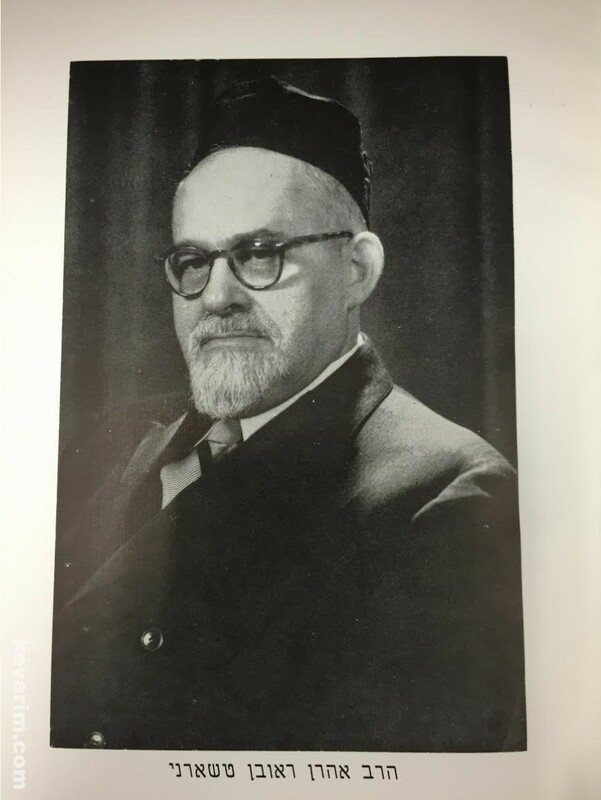 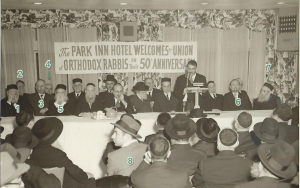 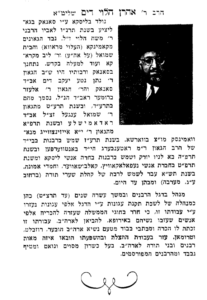 Rav Aaron Dim was the longstanding president of Degel HaRabanim in New York City. 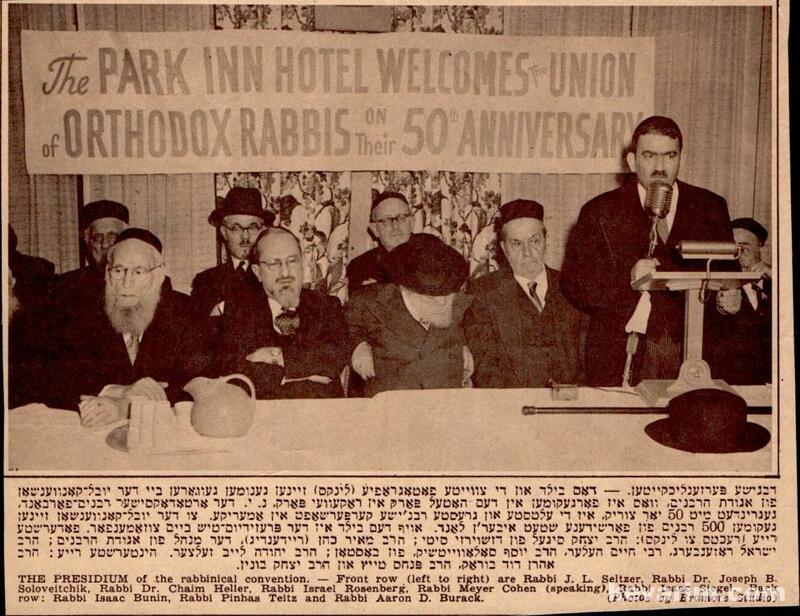 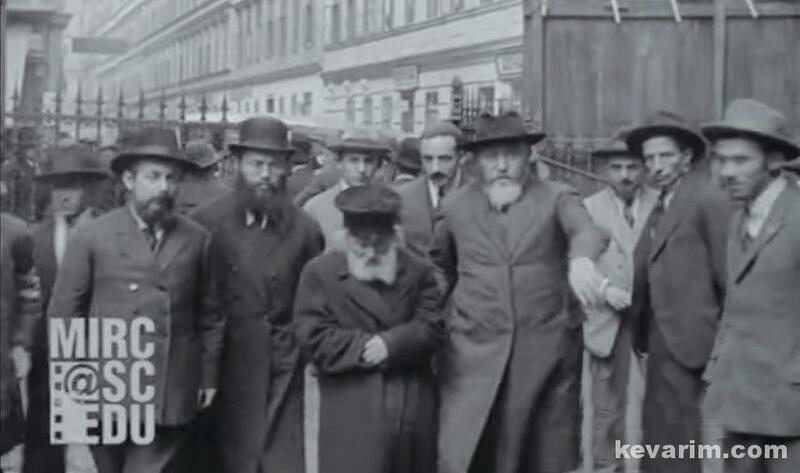 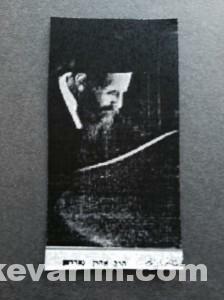 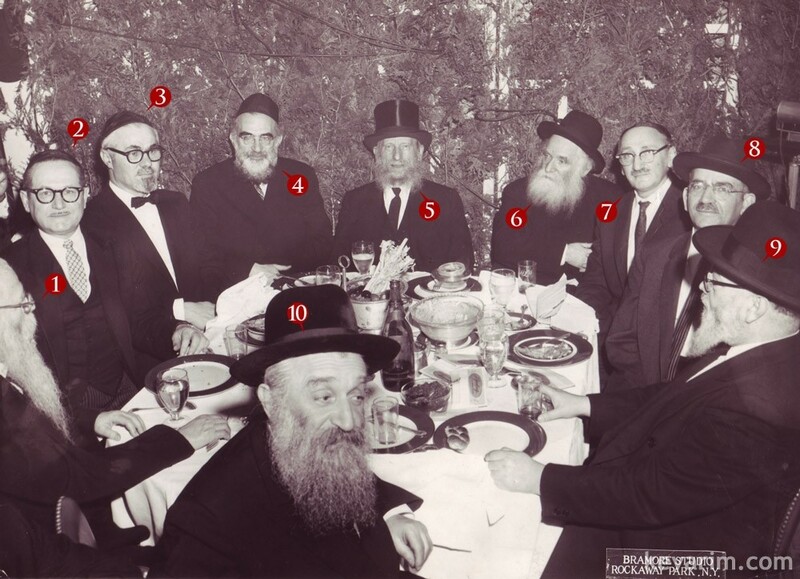 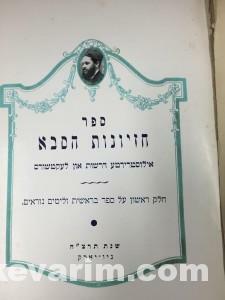 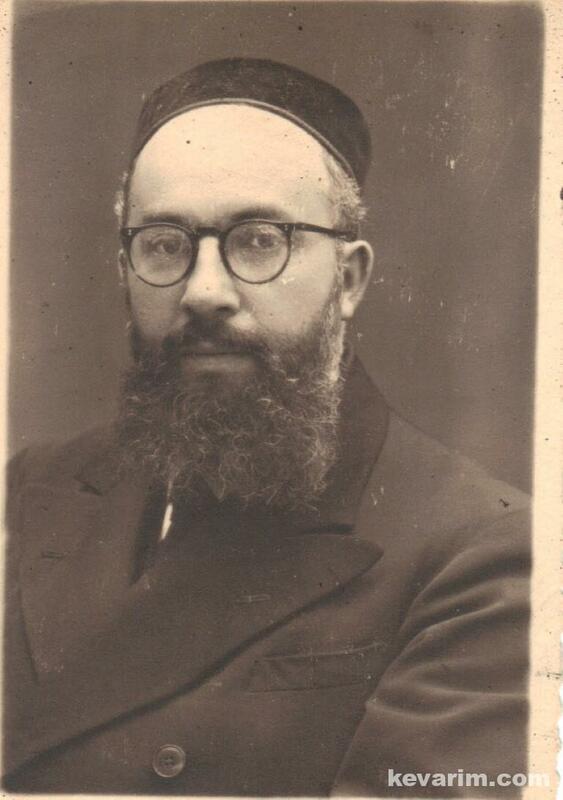 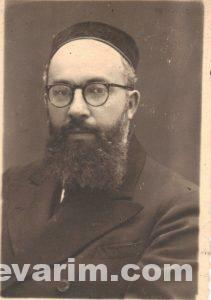 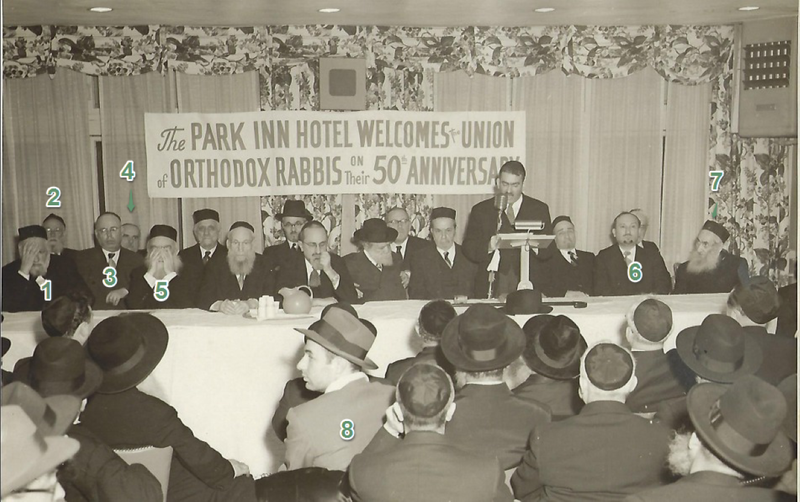 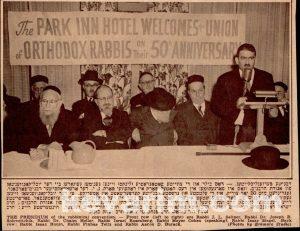 Rav Gordon, the Chief Rabbi of Rochester was a member of Chief Rabbi Yaakov Yosef Josef’s Bais Din in New York City. 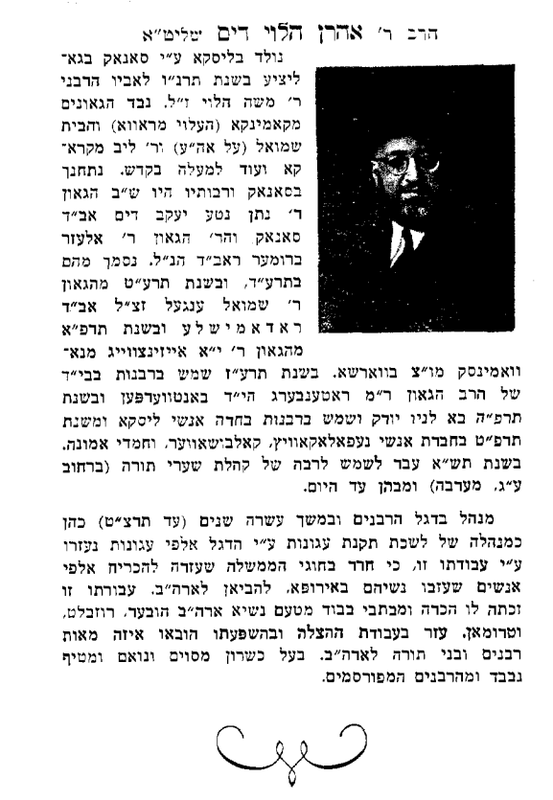 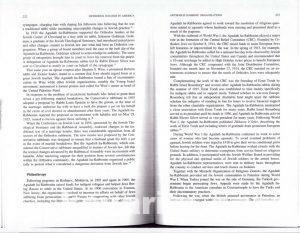 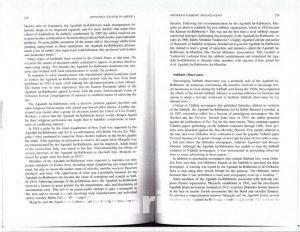 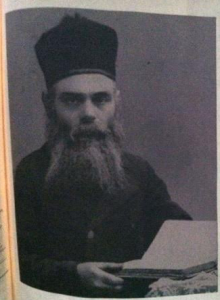 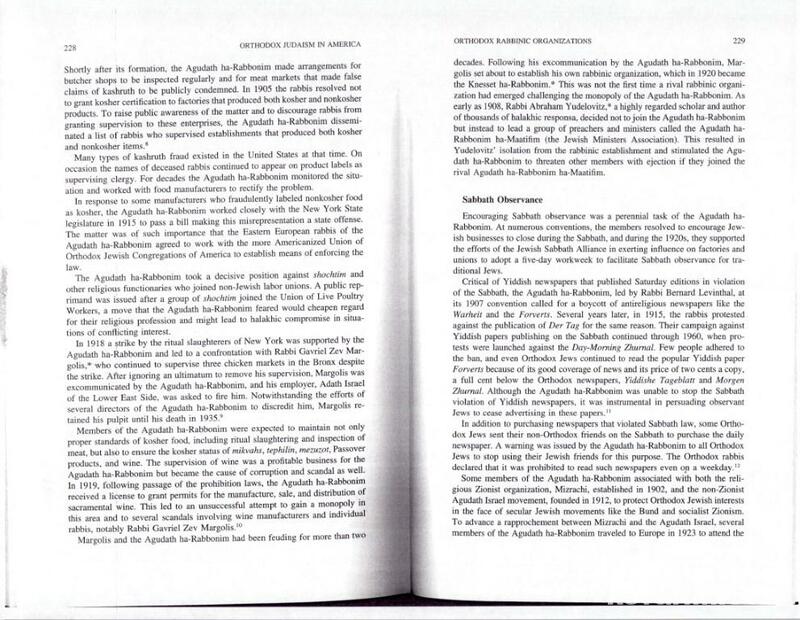 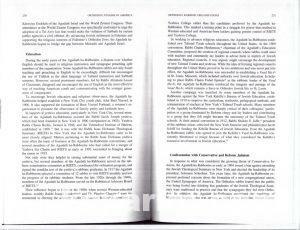 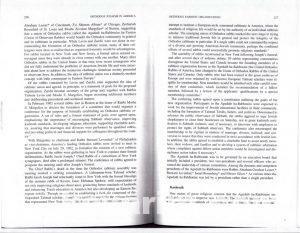 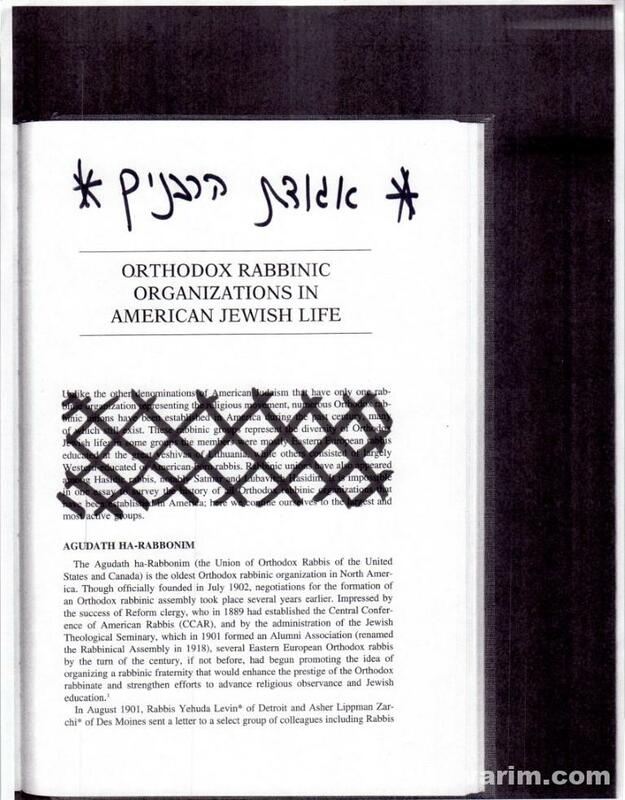 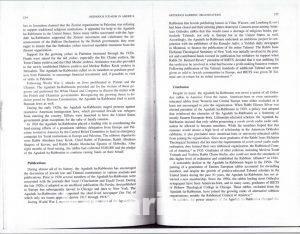 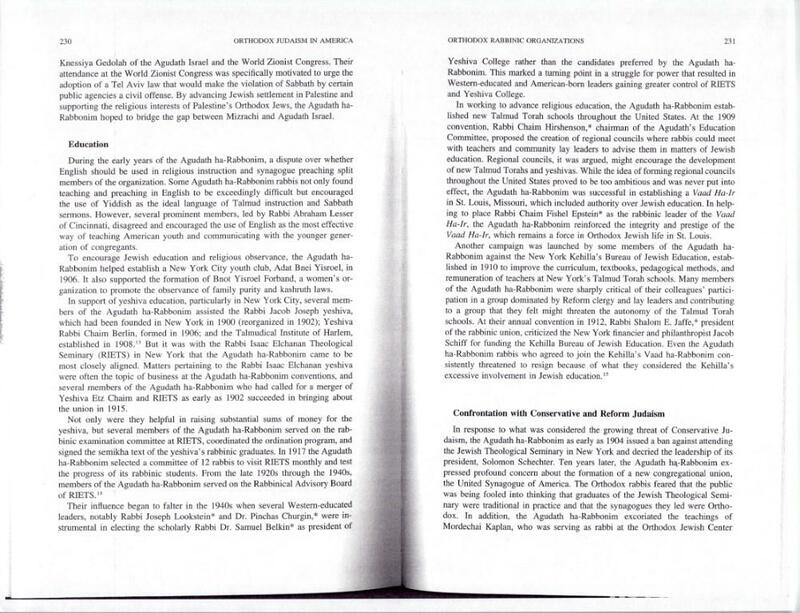 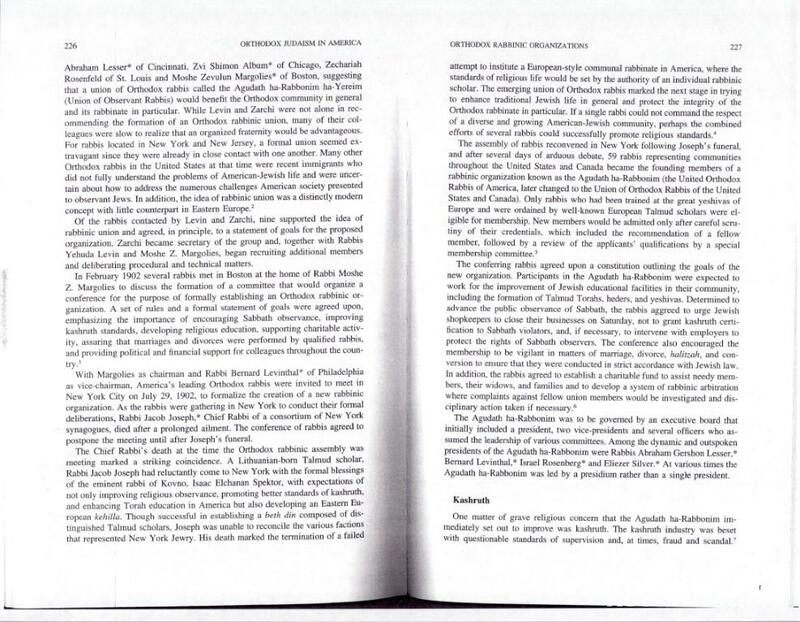 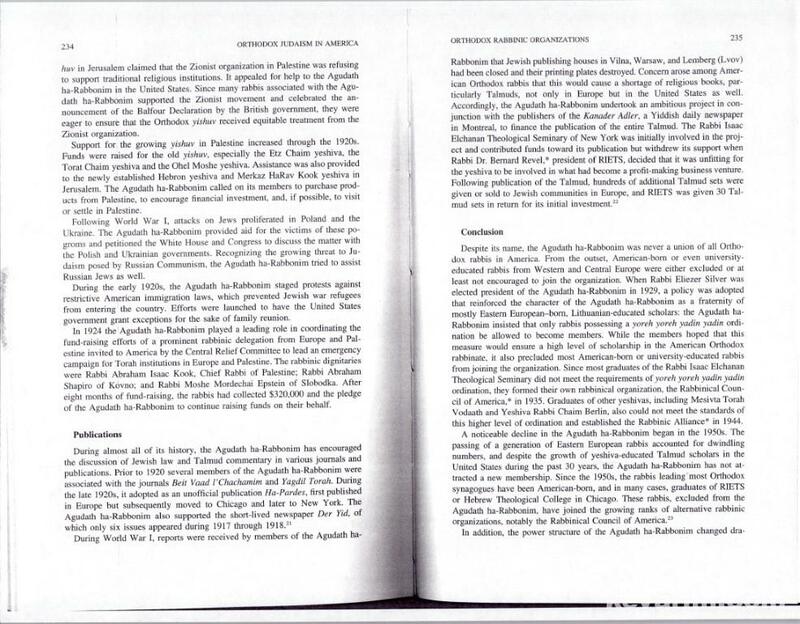 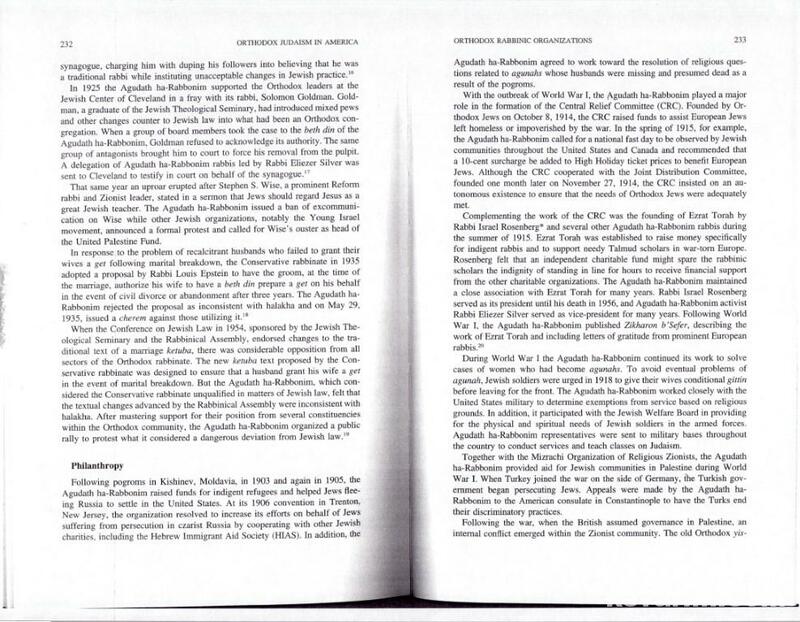 The Rav was also a founding member of the Agudath HaRabonim. 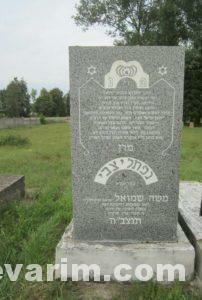 Recently a new stone was erected and the surname Gordon added in assumption. 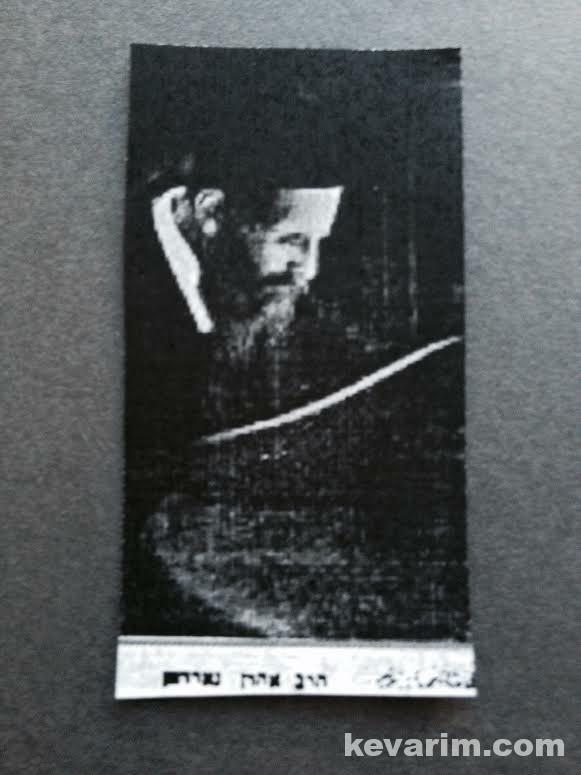 According to the Society Plot Map the Rav’s name is listed as Aaron Myers. 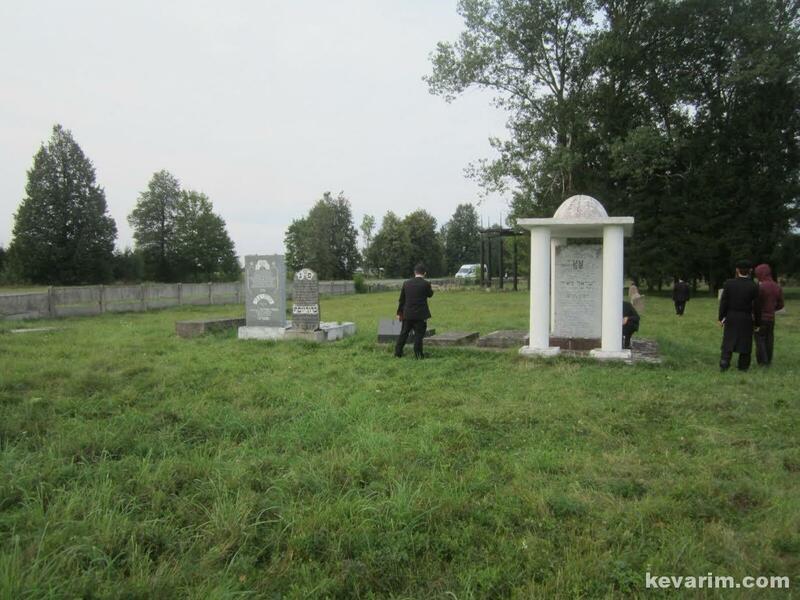 In addition, the plot alongside his, remains empty. 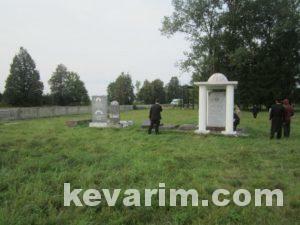 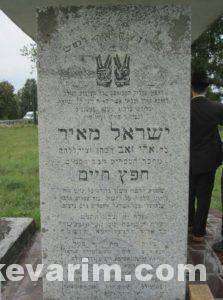 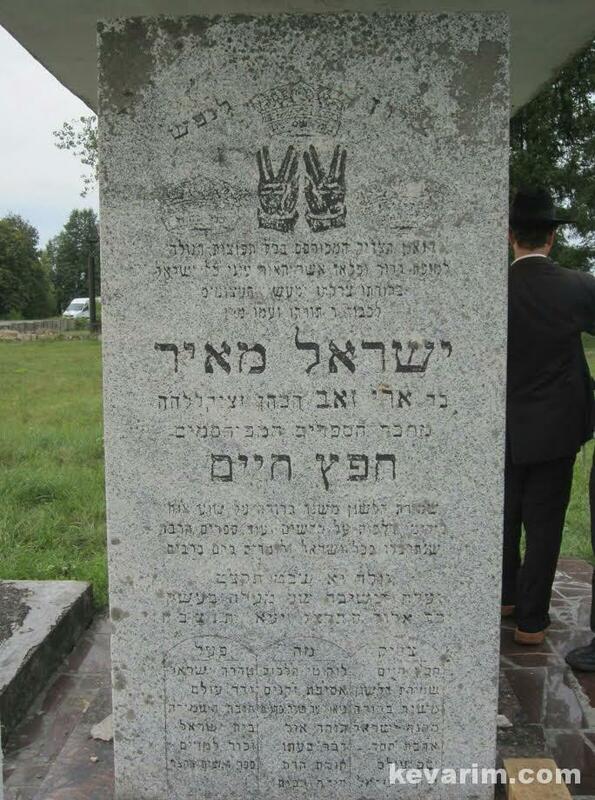 Original tombstone was discovered by Aron Feder / Moreshes Chachmei America. 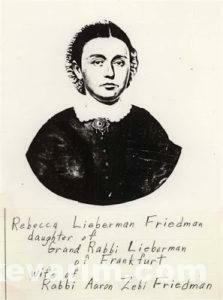 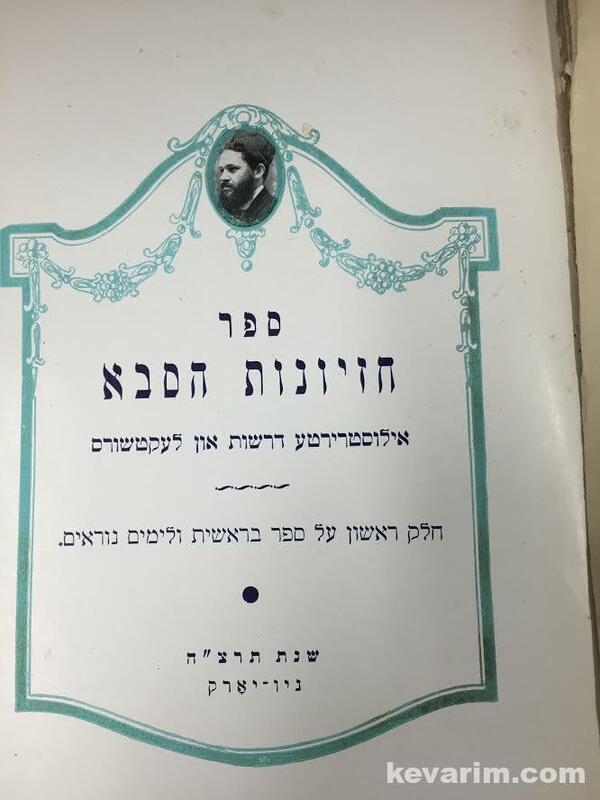 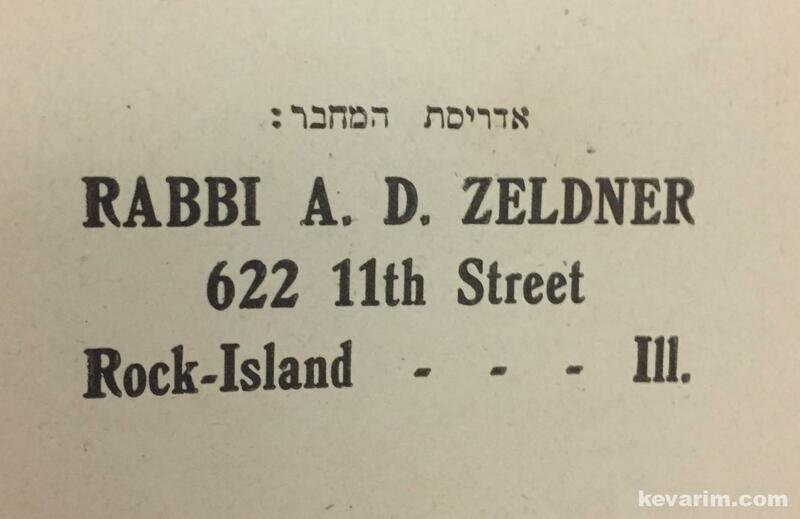 In addition to Rav Kagan, his mother Rebbetzin Miriam Frieda Kagan (d. 1946), wife of the Chofetz Chaim and the wife of Rav Yeruchem Levovitz (d. 1936), the famed Mirer Mashgiach are both buried in the same section. 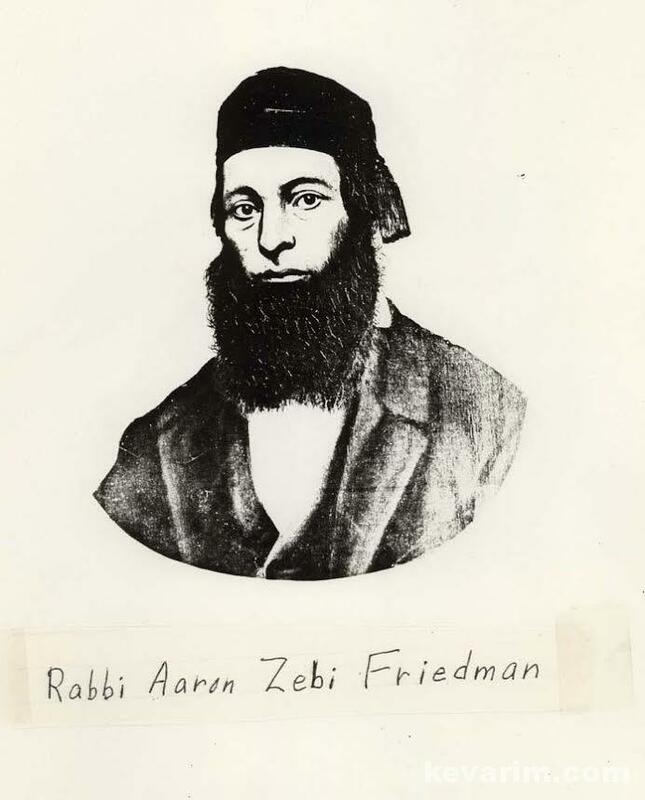 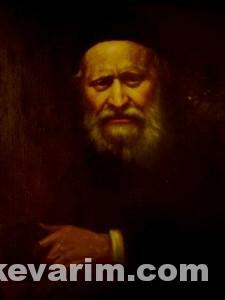 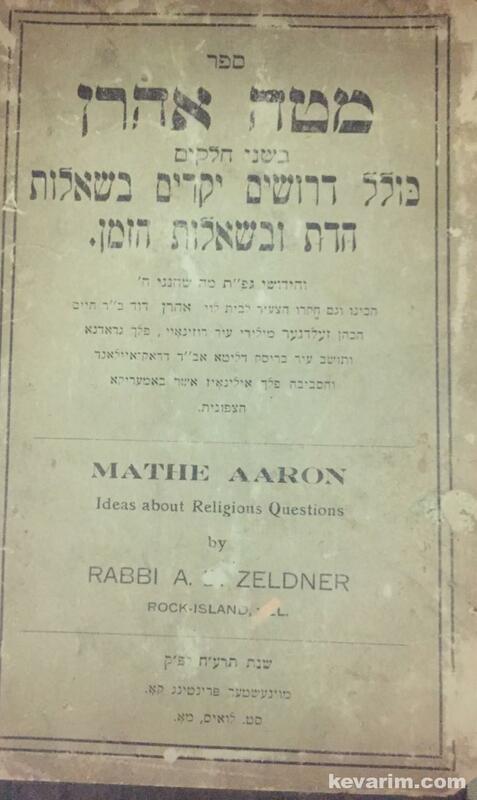 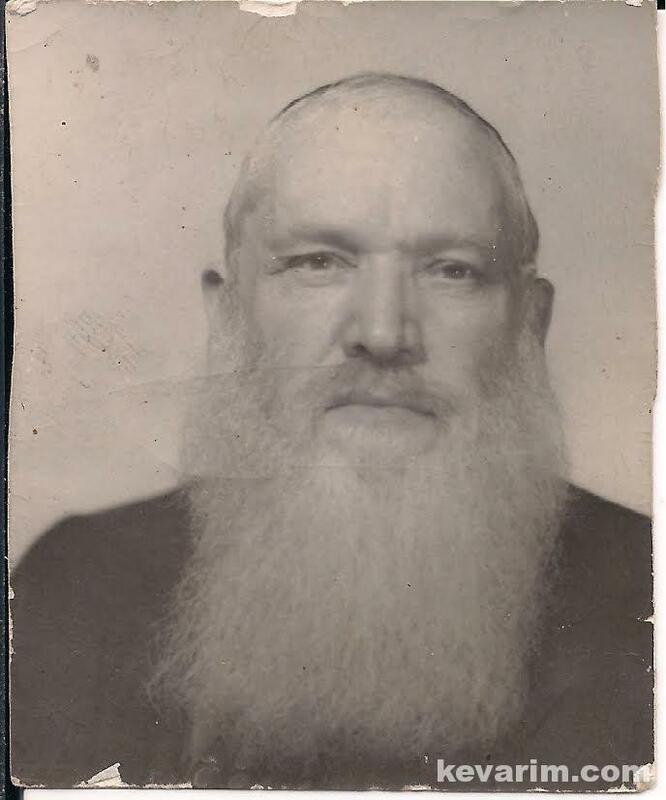 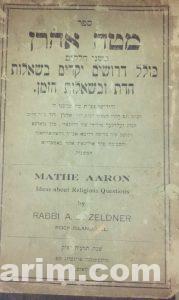 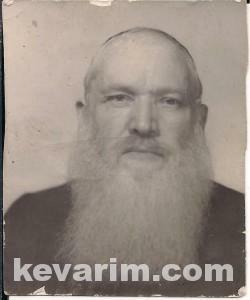 Rabbi Aaron Tzvi Friedman was born in Poland, Adar 15th, 5582, (March 8th 1822). 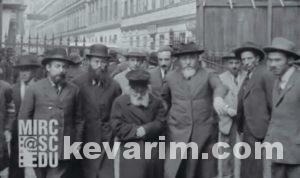 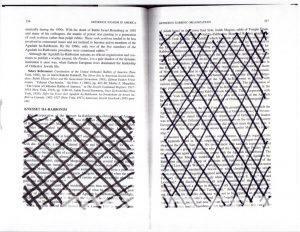 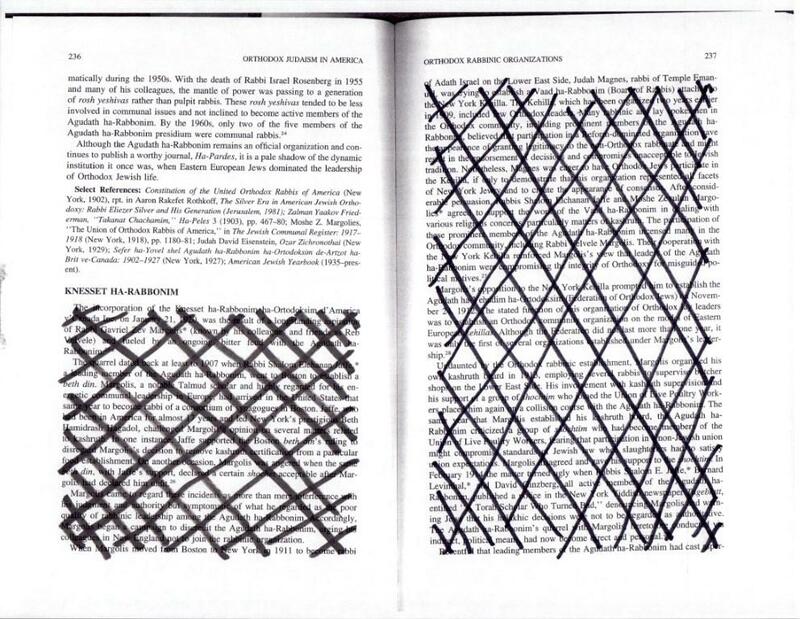 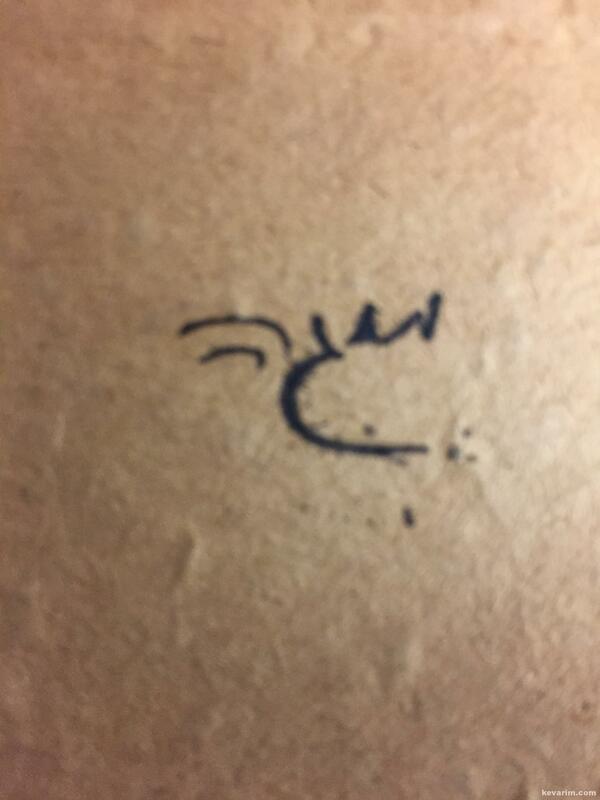 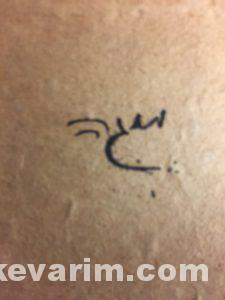 The marked lists the date of passing as Wednesday, the 19th of Cheshvan, 5668, which converts to November 7, 1906. 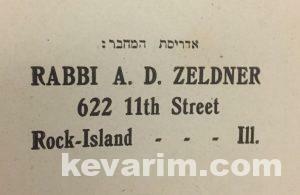 The maker also lists February 7, 1907, which was a Thursday (in Hebrew it corresponds with 23 Shevat, 5667) as the date of passing.